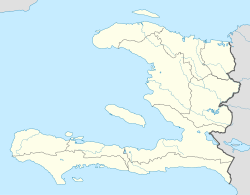 ^ Haitian capital largely destroyed in quake. MSNBC. 2010-01-13 [2010-01-13] （英语）. ^ Port Au Prince: Average Conditions. BBC Weather.